Gulet Altair can accommodate 12 people in 6 cabins. Gulet Altair is one of the few gulets made of iron. That superior category ship is recently built and newly decorated, and works in nautical tourism for several years. 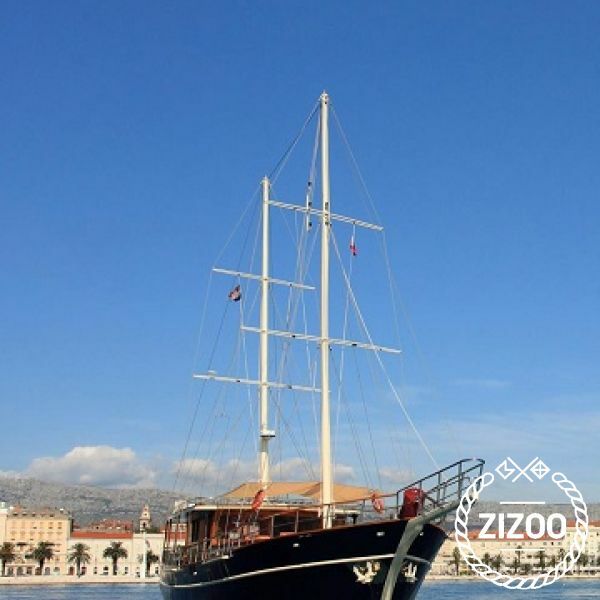 It is perfect for private cruises and discovering Dalmatian coast.